Introducing our stunning 1930s style Beauford wedding cars, the most stunning chauffeur driven wedding car you could dream of. Special Day Cars are proud to be able to offer our 1930s style 2 door long wheelbase Beauford convertible. This long wheel base Beauford tourer with luxury cream leather interior and burgundy carpets has extra leg room in the back for the bride with easy entry. 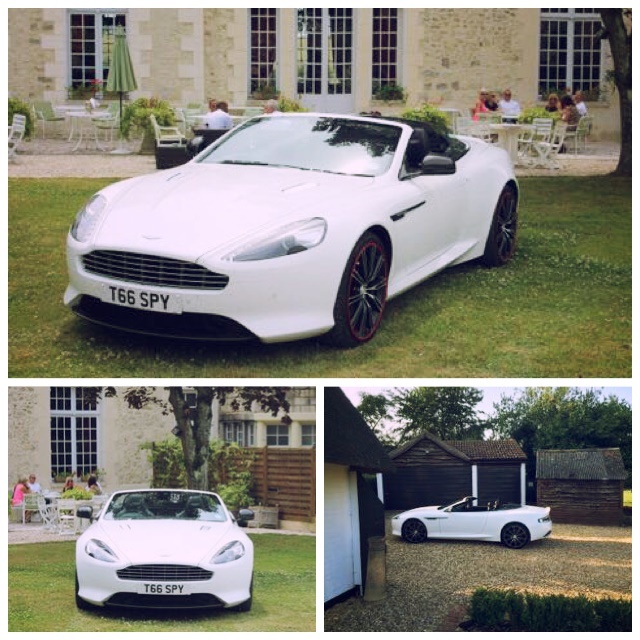 Our wedding car hire is second to none and our cars are available in Buckingham, Buckinghamshire and surrounding areas. 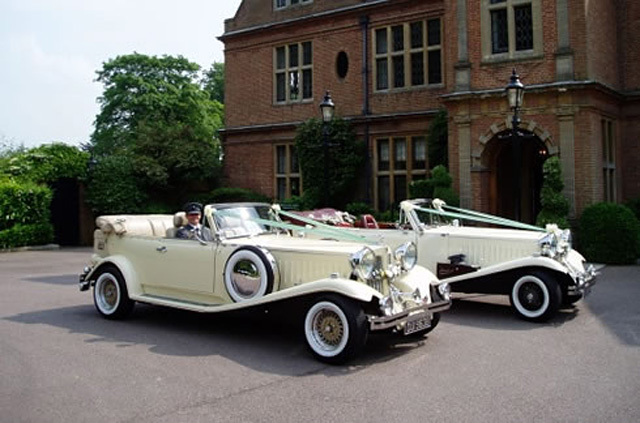 If you’re looking to spoil your bride with the perfect chauffeur driven wedding car then you really should consider our Beauford wedding cars.